Kulgam (Jammu and Kashmir) (India) Feb 8 (ANI): Seven bodies including that of five policemen have been recovered in Kulgam district near Jawahar tunnel on Srinagar-Jammu National Highway where an avalanche took place on Friday morning, said an official statement. Farah city [Afghanistan], Nov 26 (ANI): A Taliban attack on a police motorcade in Takht-i-Tewsak village left 22 police personnel dead, including the newly-appointed police chief Mohammad Iqbal. 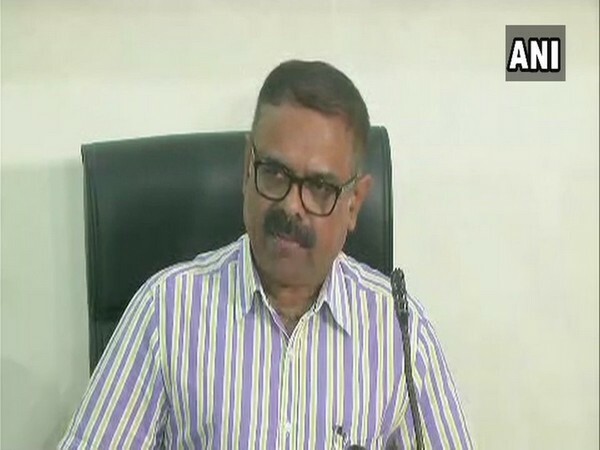 Raipur (Chhattisgarh) [India], Aug 01 (ANI): The Chhattisgarh Police on Wednesday said that Maoists have released a pamphlet claiming that they have lost 247 of their cadres in encounters with security forces over the last two years. Kabul [Afghanistan], April 13 (ANI): At least ten soldiers of the Afghan National Police (ANP) forces have been martyred in a coordinated Taliban attack in Afghanistan's western Herat province in Shindand district. Sukma (Chhattisgarh)[India], Feb.18 (ANI): Two assistant constables and a civilian were killed and six security personnel injured in an encounter with Naxals in Chhattisgarh's Sukma district on Sunday. Karachi [Pakistan], August 11 (ANI): Unidentified militants killed two traffic police personnel, including a Deputy Superintendent of Police, in Karachi's Azizabad area on Friday. Lokchao (Manipur) [India], Dec. 15 (ANI): At least two police personnel were killed and four others injured in Manipur ambush.